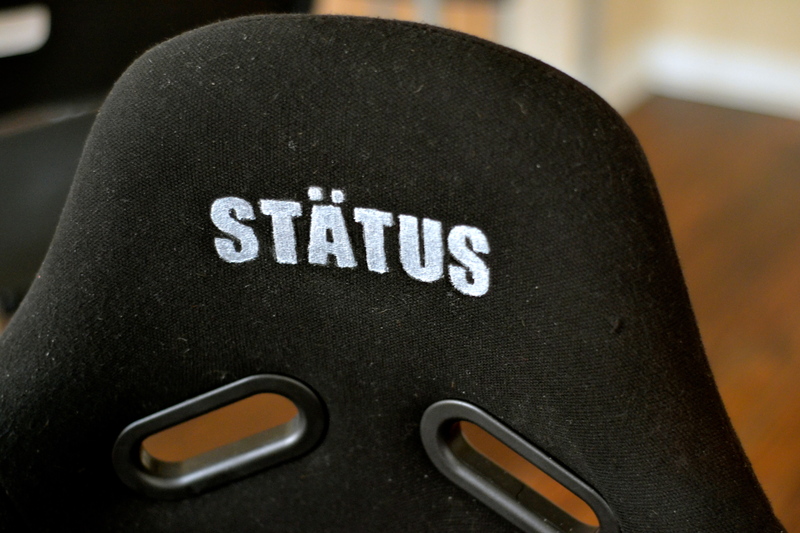 Im here to do a review about my Status Seat. I actually found this seat on a craigslist ad, and the guy was originally selling 2 seats with the Status bracket and mk4 r32 seat rails for 1200$. Thats was a pretty good deal since the seat alone is worth 1000$. I was originally going to buy two but after talking to my fiance (she didn’t want non reclining seats on her side) and saving money for a wedding I decided to get one. So I txted the dude and i dr0ve to Austin to pick up the seat, later my boy Thaison picked up the 2nd seat. The owner told me there were many people that wanted to get it didnt buy it because they were to big. Im a slender guy and I would definitely say if your waist line is 34 or higher you will not fit. The seats were overall in very good condition. The black cloth faded a bit but no tears, or cracks. Just goes to show you how good the quality of build the seats are. Plus its American made so Im supporting the local business too! The carbon fiber weave is immaculate and beautiful! One of the biggest car shows was in Austin and Natsukashi Garage got to represent!! The show had alot of very top quality cars. There was a screening process months before the show started and I was glad I made it through. This was my first car show where my car was actually in it and what a better place than Weksos! Just a day before Weksos Branden and I almost got the Weksos curse! We were driving to burn gas, since you have to be 1/4 tank prior to getting in the show, and we almost got into a head on collision from stupid driver that was going too fast in the rain. Whew that was close and thank goodness no one was hurt. Anyways real glad I could be a part of Weksos with Natsukashi Garage and onto the pics! 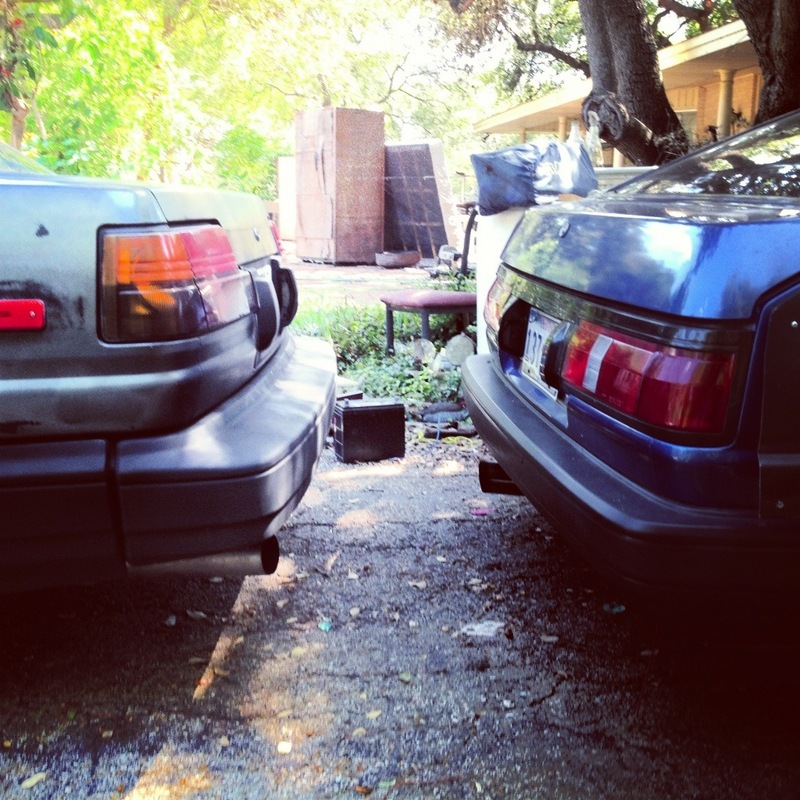 Soooo some of you might know but I bought an 87 Corolla GTS around mid summer. I bought it off a good friend up in Dallas, John McKenney.